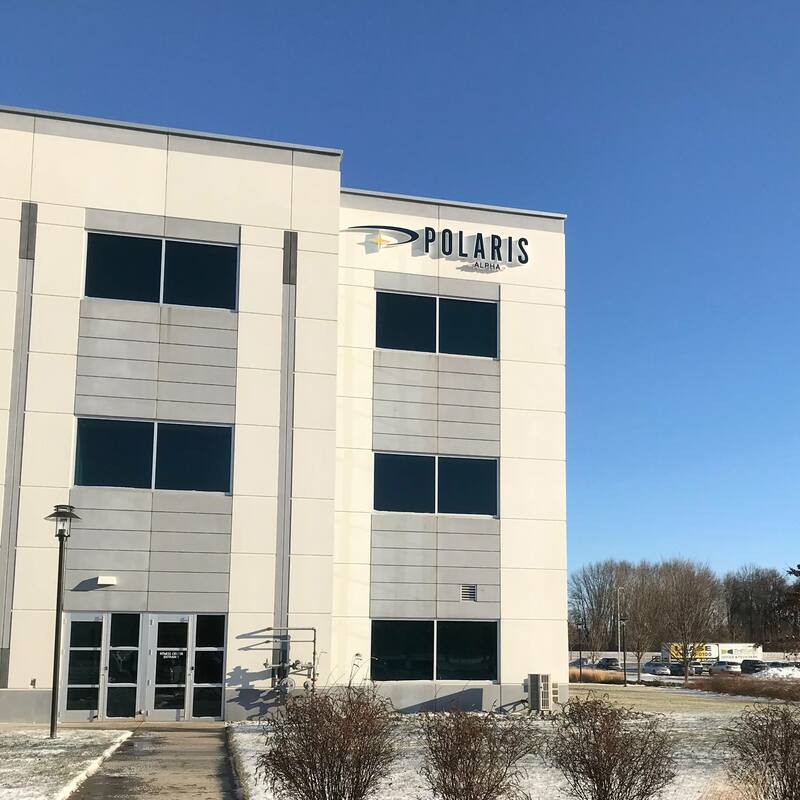 Polaris Alpha, a provider of advanced technology, software, and solutions to the defense and intelligence communities with approximately 1,300 employees, is acquiring Fourth Dimension Engineering. Terms of the transaction were not disclosed. Fourth Dimension, located in Columbia, MD, has deep expertise in the areas of electrical and mechanical design and development, custom wireless solutions, and embedded software and hardware development, says Polaris. Tom Conrad, president, CEO, and co-founder of Fourth Dimension, and Faith Horowitz, co-founder and CAO will become part of the Polaris Alpha team.